Articulate Studio, one of the most remarkable software in the field of e-learning courses, has gained a strong ground and excessive popularity in the E-Learning industry because of its comprehensive contribution in developing new tools and methods for insightful E-learning courses and software. In fact, the role of Articulate Studio in the development process of the ever increasing demand for E-learning courses can hardly be denied. The manifold functions and features of the tool, has made it an indispensible part of e-learning process. 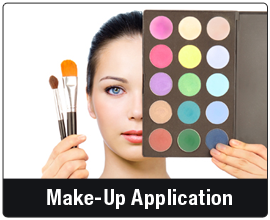 Even you can engage the tool, to fulfill your foremost requirements. For that, it is essential for you to be aware of its diversified role. >> By appointing Power Point as the authoring interface, Articulate helps to create excellent e-learning application within a very short span of time. 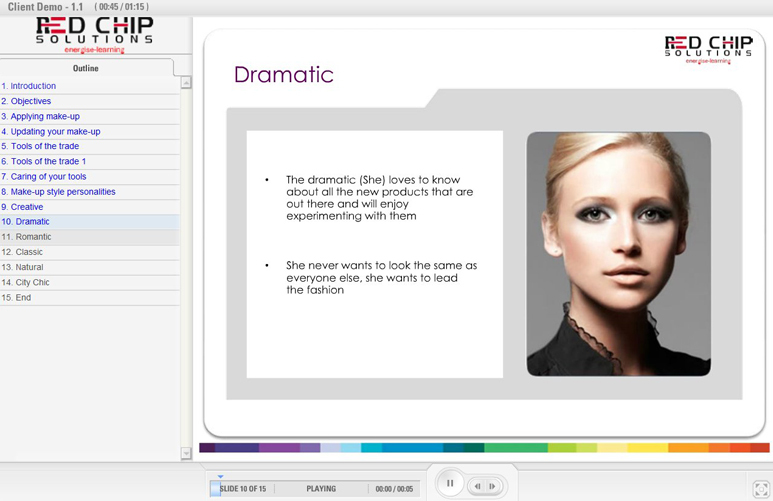 >> Articulate studio can transform a simple Power Point into a thoroughly powerful engaging course. The learners find this pretty attractive and pick up things really fast. 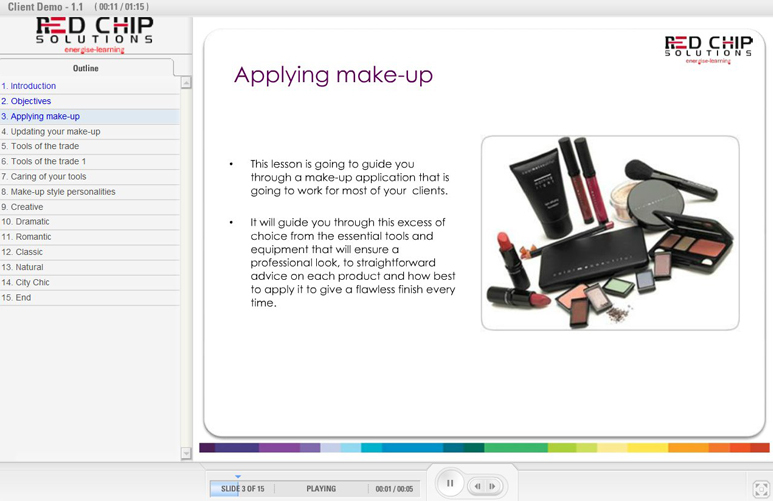 >> Possesses options to customize the e-learning skins. 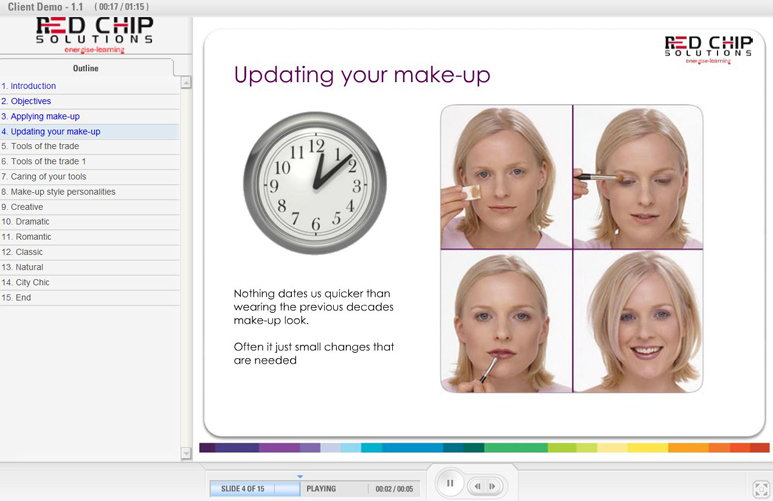 >> Rich and interactive learning content like quizzes and animations can also be created with the help of articulate studio. >> The tool can also be used in localizing your content and translating it into various languages. >> It even comes with the option to customize the e-learning skins and alter the available templates with the help of SDK. >> The latest version of the toll Character icon on the Presenter and Quizmaster that has made the entire process of insertion extremely easy. >> The satisfaction of the learners has accentuated with the introduction of the latest edition of Articulate Studio because it comes with one integrated player for all products. 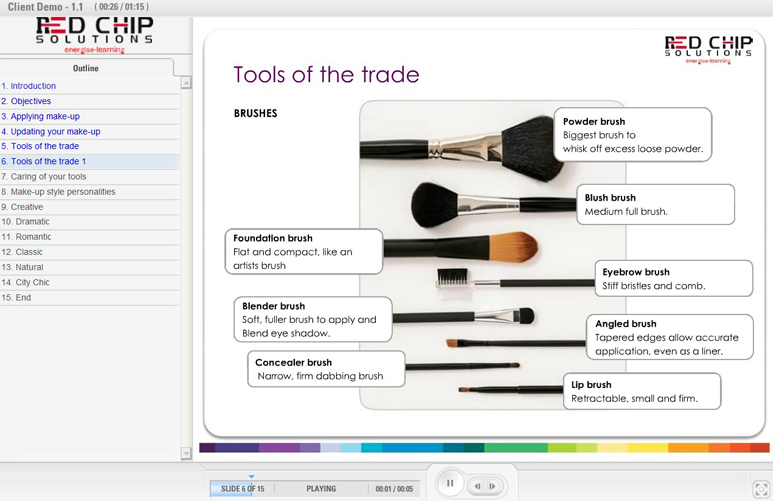 All the three different products namely the Presenter, Quizmaker and Engage are well-integrated and flawless. This has attracted a large number of companies towards it. 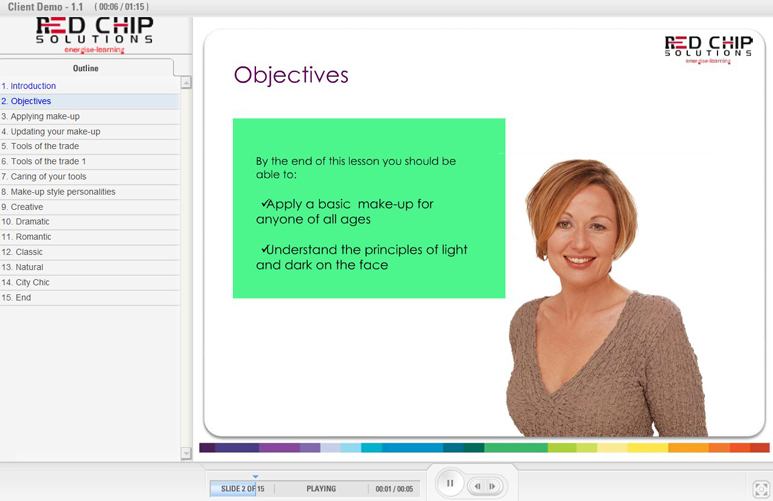 Complying with the SCORM and AICC standards, Red Chip Solutions develop engaging e-learning courses using Articulate Studio, that have been proved to be a thoroughly inspiring and comprehensive e-learning solution.